Choose from our wide selection of top quality Universal 6 Inch Outlet Black Stainless Steel Bolt-on Exhaust and start customizing your ride! 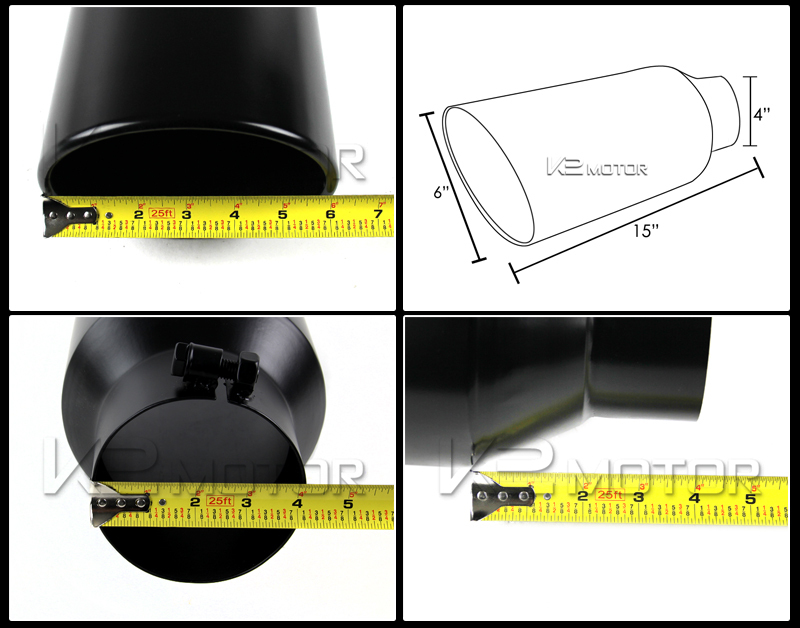 Brand New Universal 6 Inch Outlet Black Stainless Steel Bolt-on Exhaust. 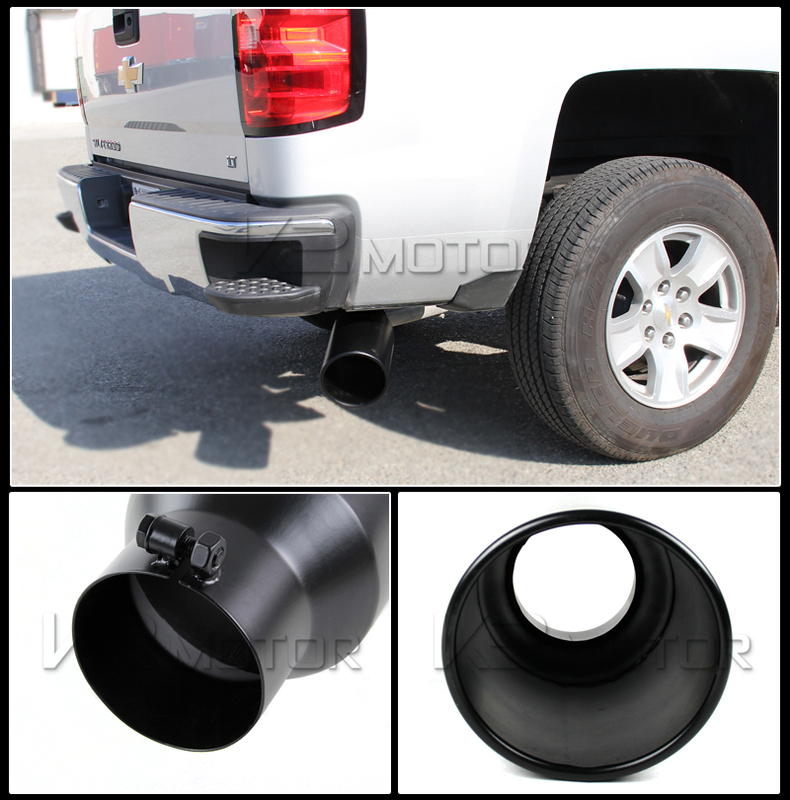 Give your exhaust system a serious attitude adjustment with this bolt-on type exhaust tip. This exhaust tip is made of high quality stainless steel with black coating that adds excitement and personality to your vehicle. 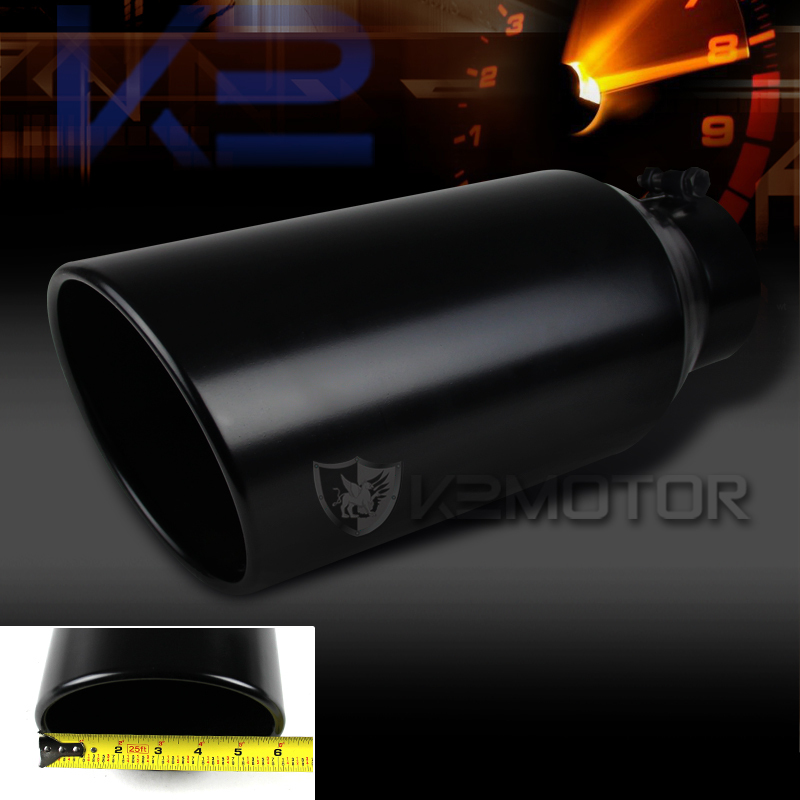 Get the right performance exhaust tip to improve your driving experience on the road.